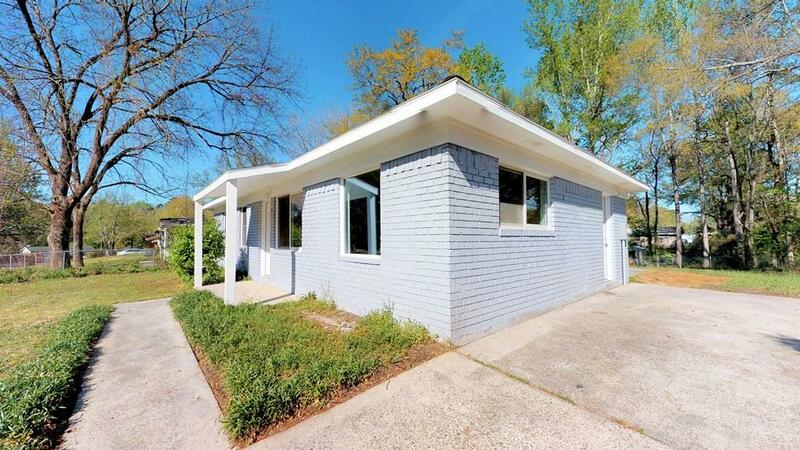 Adorable brick ranch perfect for your family! 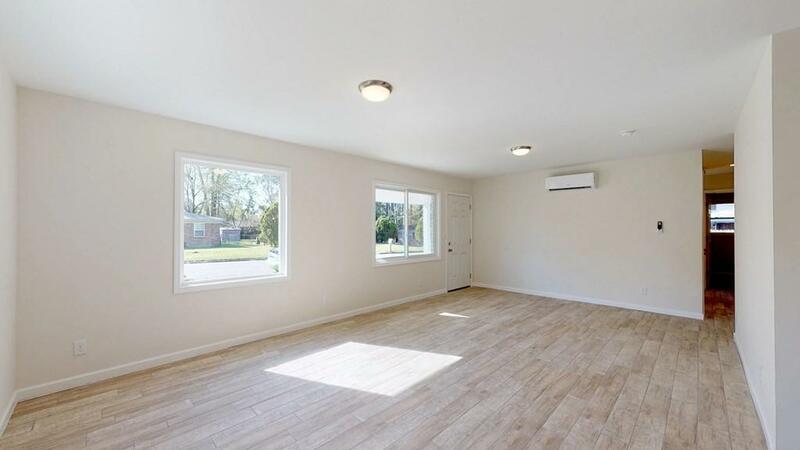 This completely renovated charm offers spacious open living areas, fresh paint, new hardwoods, and more! You will immediately notice the huge living room leading right into the kitchen. Walk into the updated kitchen with granite counter tops and plenty of counter space! 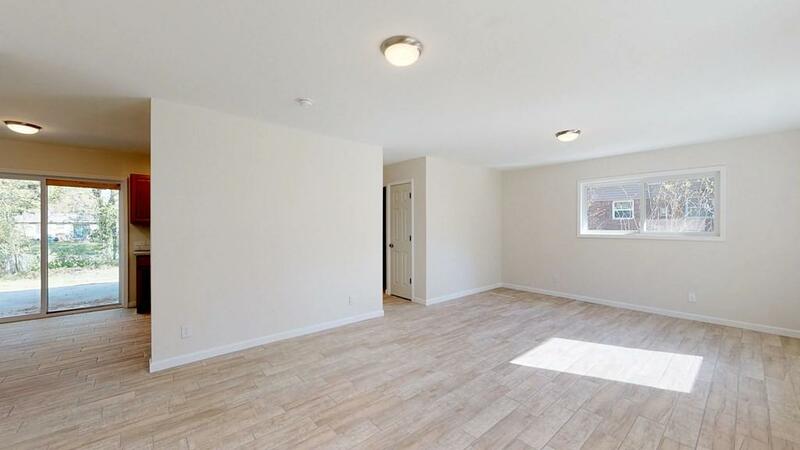 Home offers 3 spacious bedrooms, all located centrally to beautiful full bath with designer tile! Walk outside to a patio overlooking huge, fully fenced backyard. 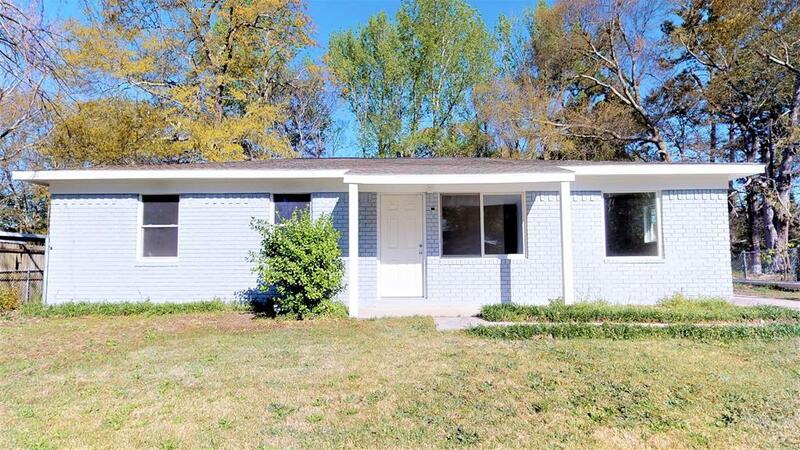 Located minutes from Bobby Jones Expressway, this home won't last long!